Rockland, Maine, November 20, 2018 —Back by popular demand, the Center for Maine Contemporary Art (CMCA) is offering its lively and thought-provoking lecture series, Who Do You Love? in conjunction with this year’s Biennial Exhibition. The first iteration of the series will take place on Sunday, December 2, at 3pm, and features four Biennial artists: Sarah Haskell (York, ME), Baxter Koziol (Portland, ME), Julie Poitras Santos (Portland, ME), and TUG Collective (New Sharon, ME). The Who Do You Love? format asks each artist to share their most important “art crushes” with the audience. Each artist presents three works of art by other artists that they love, and tells why. In this way, the audience is introduced to a wide range of art and gains insight into how artists look at art, how they take inspiration from the work of other artists, and how deep looking informs their own work. A question and answer period will follow the presentations. The “Who Do You Love?” lecture series is free with admission. 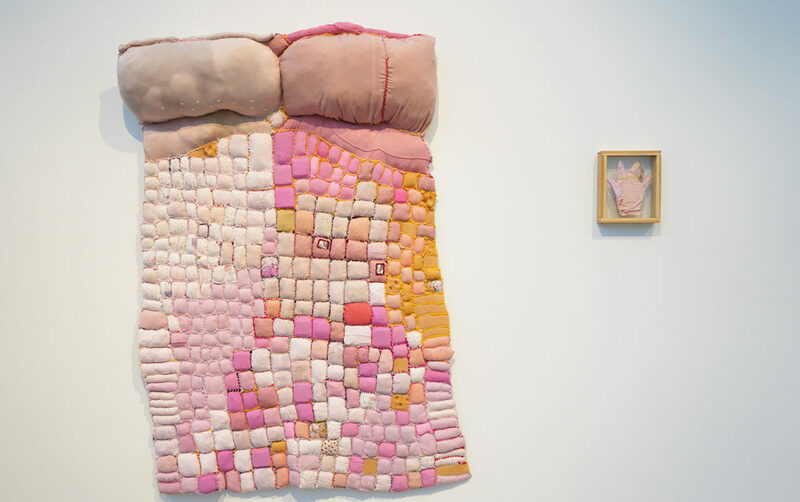 The CMCA Biennial is on view through March 3, 2019. Support for the CMCA Biennial is provided by First National Bank. For more information, visit cmcanow.org. CMCA is a contemporary arts institution presenting year-round exhibitions, engaging events, and educational programs for all ages. Location: 21 Winter Street, Rockland, Maine. Hours: November through May, Wednesday – Saturday, 10am to 5pm; Sunday, 12 to 5 pm; June through October, Monday – Saturday, 10am to 5pm, Sunday, 12 to 5pm.Closed Federal holidays. Admission $8; Seniors (65+) and students with ID $6; children under 18 free; CMCA members free.